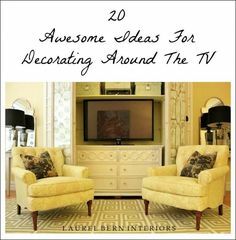 I’m breaking down the wallpaper ideas into a several posts because it’s a huge subject. 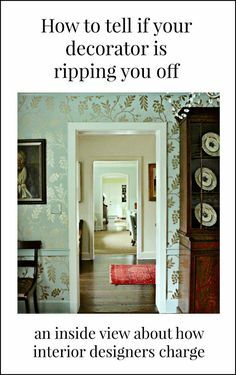 (and it might take more than one week) One could have an entire blog devoted just to wallpaper! So, for now, I’m going to focus on one area at a time. And please know, that whatever I’m showing you is only a teeny tiny sample of what’s out there. Alright, this is a very broad subject in and of itself, but it’s my fave style. Here is a refresher on what Chinoiserie is, if you don’t already know. 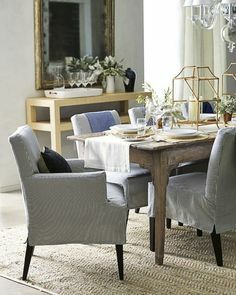 Chinoiserie designs encompass florals, (usually with birds or some other animals and vine-y type patterns) geometrics, (such as fretwork) scenic papers and toiles. (usually with people and/or animals. So, actually quite a number of papers fall under this category. For today, I am going to break it down into the more traditional Chinoiserie papers that are florals and toiles. Quite frankly, I could be researching this one for weeks. Every time I remember one of my favorites, I remember another one or happen upon a new and beautiful paper, I just have to share. Here are three similar Chinoiserie wallpapers by the high-end company Gracie. The other big names in high-end Chinoiserie papers are De Gournay and Zuber. Remember my beautiful treasured screen that I purchased years ago? It sits behind me as I work. Above and Below, two enigmatic images by interior designer Alex Papachristidis photography by Alex Powers. the wall-paper is hand-painted, but Alex doesn’t appear to be divulging his source. Can’t say I blame him! I’m really not a purple person, but I can’t help loving the exquisite use of color in the above images. Here, Ashley Whittaker uses the same pattern but in a different colorway. Style At Home I am totally in love with this kitchen! Co-designed with the fabulous Meredith Heron. (please check out the rest of it at the link) Love, love LOVE the wallpaper panels which is a wonderful trick if you want to use something hellishly expensive and really use it as a piece of art. This is actually not wallpaper, but a linen fabric. did you know that you can use fabric for wallpaper? Well, you can. You can have it backed with paper and put up. The problem is keeping it clean, but since the fabric is usually 54″ wide (wallpaper is from 20-27″wide), it’ll go further. You could also put a finish on the paper, or you could use it as a panel. Now, this fabric repeat is a WHOPPING 131.5″ Inches… that’s nearly 11 feet! That’s all well and good, but how many of us actually have a ceiling height that can accomodate the full repeat? Oh, and you have to purchase the full repeat, which is sold by the yard. Yes, confusing is the right. I do love it though! Here’s a close-up of the lettuce green colorway. Here’s the same pattern (below) in a different colorway. I got a sample of this paper recently as a possibility for a project I’m working on and it really is exquisite in person. The colors are magnificent! And what wallpaper post would be complete without at least one idea from Thibaut. 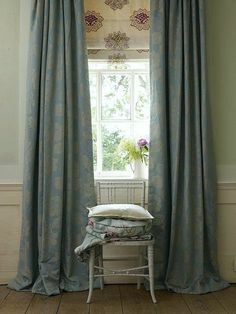 Not only do they have a great website with many, many images showing their papers and fabrics in room settings… (smart), they have a wonderful collection which gives those of us who don’t have Rolls Royce budgets, some beautiful options for lovely Chinoiserie backdrops.